Order in the next 3 hours, 17 minutes an 42 seconds for same day shipping. 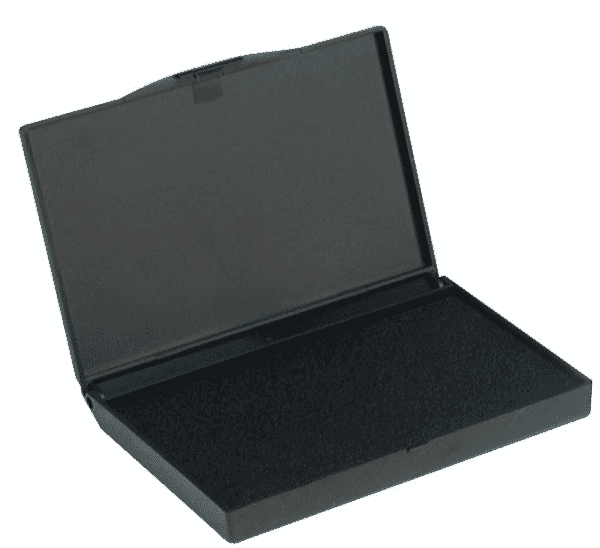 Housed in a plastic box that measures 158 x 90 mm, the ink pads ensure a professional imprint every time. Can be reinked with Trodat stamp pad ink. Customer evaluation for "Trodat Stamp Pad - large (160 x 90 mm)"